We are very pleased to announce a new joint event between us and and SANS’ Community of Interest for Network Security (COINS): a one-hour webcast on Super Timeline Analysis featuring Rob Lee! The webcast, part of SANS’ complimentary series, will expand on the lab material Rob presented in Indian Wells, delivering an exciting and valuable webcast both for those who attended the labs as well as those who were unable to attend. Over the past year investigators have started to use timeline analysis to help solve challenging cases. Learn how to create and analyze automatic file system and artifact timelines during incident response and criminal investigations. For more information on the webcast contact Andrea Hogan: ahogan@sans.org. Northern California member Ira Victor followed up with an in-depth interview of Cliff, which he recorded for his Cyber Jungle podcast. Following the day’s main lab and lecture events, Platinum sponsors Micro Systemation AB and AccessData showcased new products in the Emerald ballrooms. 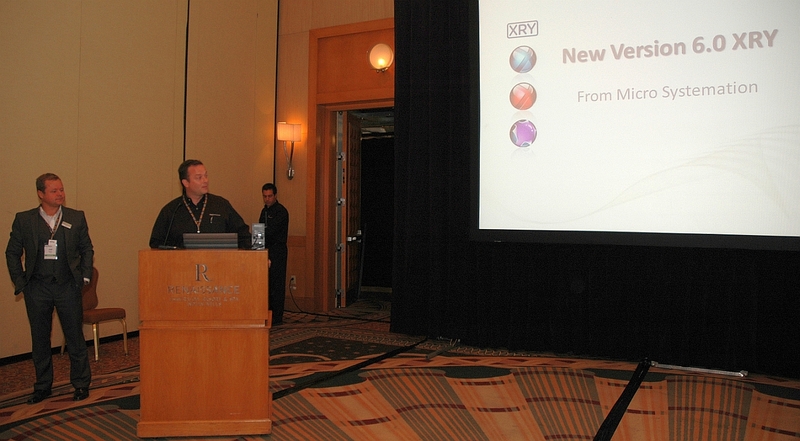 Amid music, hors d’oeuvres and drinks, MSAB unveiled the worldwide preview of XRY 6.0, including an improved user interface, better export options, and Watchlist automation. MSAB will be providing training at our Philadelphia/Delaware Valley chapter in October, followed by training in South Florida in late October-early November. They’re available to come to any chapter needing mobile phone forensics training – is yours one of them? 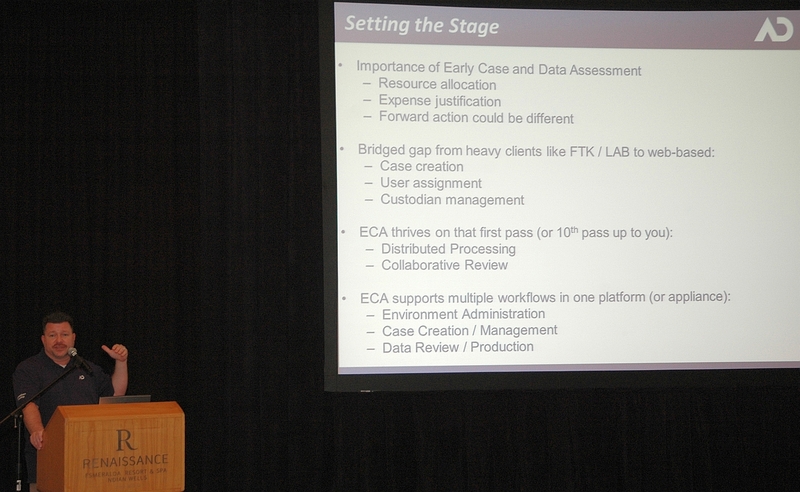 Meanwhile, AccessData’s Keith Lockhart talked a bit about Early Case Assessment. During the well-attended and well-received presentation, Lockhart went through this e-discovery product, discussing features such as its ability to filter large amounts of data, to handle collaborative web-based review of that same data, and most of all, its immediate cost savings for forensic and legal teams. And after all was said and done, participants gathered at the Stir Nightclub on-site for the traditional Northeast Chapter Party! In the evening came our banquet, a richly rewarding experience that started with drummers from the intercollegiate musical group Senryu Taiko and ended with a hilarious comedy routine from “The Lovemaster,” Craig Shoemaker. In between we enjoyed ribeye steak, a 25th Anniversary chocolate torte, and opening for Craig, comedian Richard Aronovitch. But the evening’s core lay in our awards ceremonies, where we presented plaques to the winners of our Case of the Year, Chapter of the Year, and Lifetime Achievement Awards. This year, as last year, the Case of the Year winners got a standing ovation for their hard work in putting a killer behind bars. And contenders for Chapter of the Year got a challenge: give SoCal a run for their money! 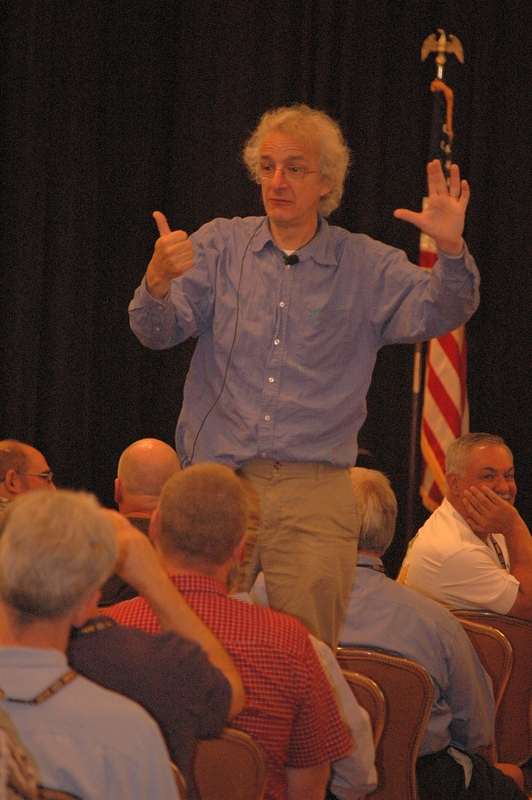 Mobile Forensics Inc.‘s Lee Reiber gave away one copy of Mobile Phone Examiner Plus in each of his labs. 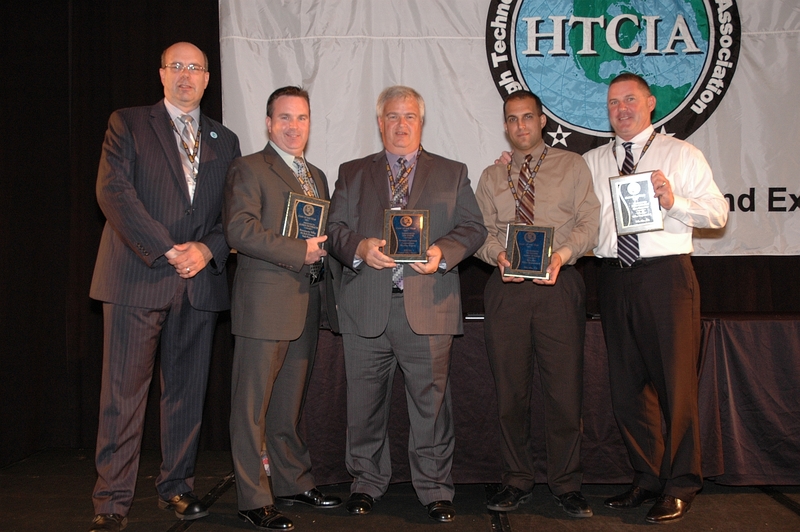 If you were following our hashtag #HTCIACon on Twitter, you may have noticed a few foreign-language tweets. As an international organization, we love to see our members reaching out to their own communities in their native languages. Spanish and Dutch participants did exactly that, including a longer blog post by member and presenter Andres Velazquez. 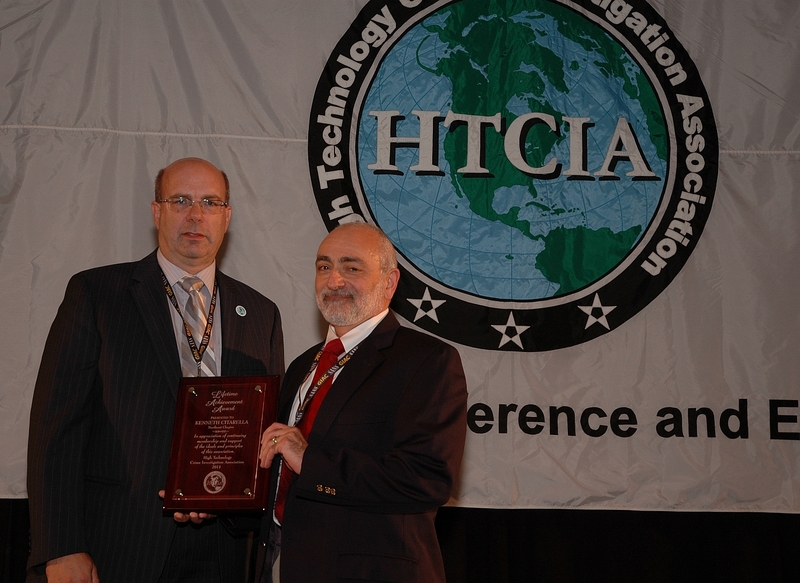 HTCIA conferences would be nothing without networking and the exchange of amazing ideas. Jim Hoerricks wrote about it, and posted some of those ideas in his blog. We also heard from Albert Barsocchini, who came with an e-discovery perspective. 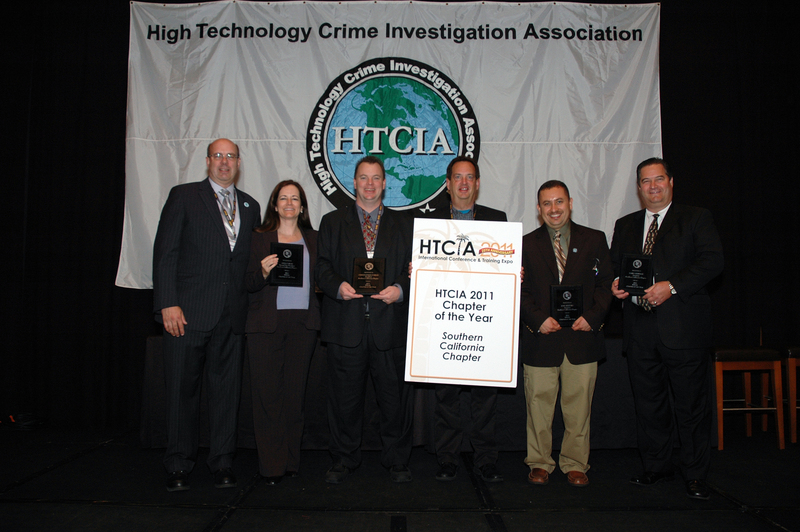 Did you write or podcast about the HTCIA conference or good outcomes you gleaned? Please let us know in comments! 2011 Report on Cybercrime Investigation now available! Need for improvement in information sharing. We saw a decrease in the frequency of information sharing between this year and last year, which we felt indicates that members and others in the community need better support with their efforts — not just with one another, but also with academic institutions and private companies. Need for better training at multiple levels. Civilians, judges, prosecutors and even middle and upper level management can have a hard time understanding cyber crimes. Computers and the Internet add layers of abstraction to crime; it is harder to find and collect evidence from multiple devices, and victims can be scattered across the country (or in some cases, the world). Investigators may find it difficult to explain these complexities, but without understanding, decision-makers find it easier to budget scarce resources to (or in judges’ case, set legal precedent for) crimes they do understand, can see, and have a measurable impact on, like narcotics or property crimes. We encourage you to download and read the report — and share your thoughts. Are these similar to trends you’ve seen? What would you like to see in next year’s report? You are currently browsing the archives for the HTCIA News category.